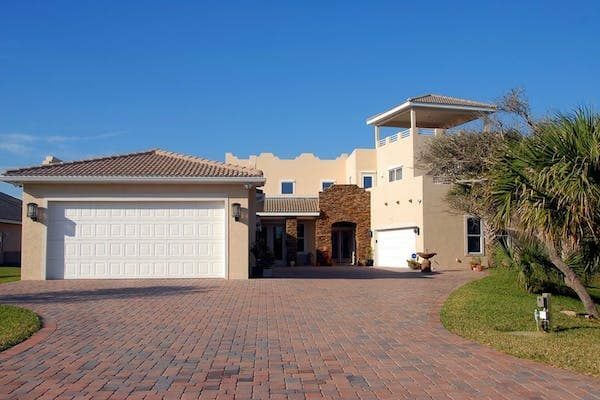 You turn into your driveway, hit the garage door button and…something’s wrong. It opened two inches and stopped. Open, close, open, close. You’re sitting there for five minutes trying to get the garage door opener to do its job. Don’t let this be you. Waiting until something bad happens is no fun. Know the warning signs telling you it’s time to replace your garage door opener. If you’ve been holding onto that rickety old relic of a garage door opener, we have only one question to ask, why? Newer openers are safer and smarter than models of the past. They’re full of features and integrate well with other devices in your home. Below are five great reasons to get rid of your old garage door opener before it’s too late. That’s what happened in the scenario above. A small part on the old chain drive broke. After disconnecting the opener, the door opened manually. It’s a $5 part but they don’t make it anymore, and nobody has one in stock. It was one of the most popular garage door openers, 20 years ago. Now it’s scrap metal and plastic. Here’s another thing about older garage door openers. They have set opening codes, which makes hacking into them easy. Thieves can identify your code, duplicate it, and open your garage door any time they want. Talk about not feeling secure in your own home. Openers today have rolling codes. Every time you hit the button a new code is created. If your opener was manufactured before Bill Clinton was president, it probably lacks an important safety feature. Automatic reversal became mandatory on all new garage door openers in 1993. If anything blocks the sensors at the bottom of the door, the door won’t close. If a person or pet crosses the sensors while the door is closing, it will stop and start opening again. What happens to your old garage door opener in a power outage? It becomes an ineffective paper weight. Newer openers have a back-up power supply that kicks in as soon as the power goes out. You’ll have plenty of opening and closing power during a typical outage. Let’s say your neighbor needs to grab something from your garage but nobody’s home. Instead of giving him your PIN, tell him to text you when he’s outside. When you get the text, you open a smartphone app and voila! The door magically opens before his eyes. Quality garage door openers with modern technology are affordable. They’re safe, they work when the power goes out, and they keep bad guys outside. Modern openers have fewer moving parts, are easier to maintain, and they’re quieter than older models. There’s no good reason to keep using a garage door opener that’s as old as your home. Contact us today for expert garage door opener installation. Your garage door is probably not the first thing on your mind each day. That is, until you hear that horrible rattling sound in the morning as you pull out. So how do you know when it’s past time for repairs and time to invest in a new garage door? 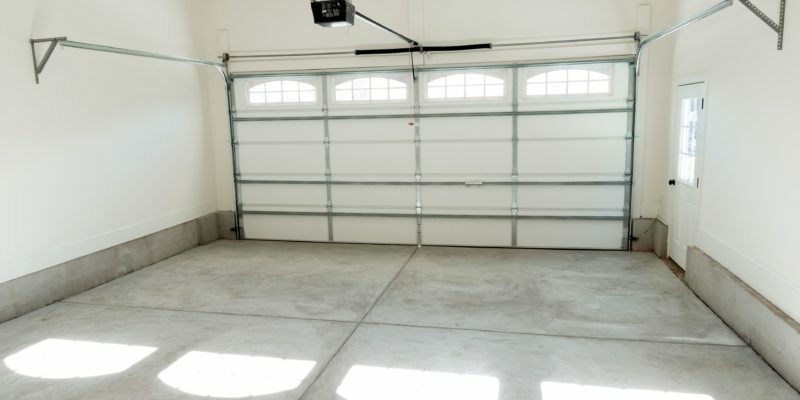 We’ve got you covered with this list of ten simple signs it’s definitely time to get a new garage door. Is your door warped or even slightly dented? You might think it is only an issue of appearances and nothing worth buying a new garage door for. Unfortunately, this is not the case. Warping or dents in your door can lead to security issues as your door becomes easier to break into. Dents and warped garage doors can also rust much easier. If you wait too long before replacing a dented door, it can become very challenging, and even dangerous, to remove. If your door is making loud noises, you might be able to get away with just replacing the motor. However, if you’re still using an older model, or your door runs on a pulley, it’s time to upgrade with a new door. Some recommend only replacing the motor if your door is opening slower. However, a slowing motor is usually a good indicator that your door is on its way out too. If water is coming in through the door, it could be a problem with your door’s structure. If this is the case, replacing the door is the best way to prevent future water damage. Plain and simple: newer garage doors are more energy efficient. 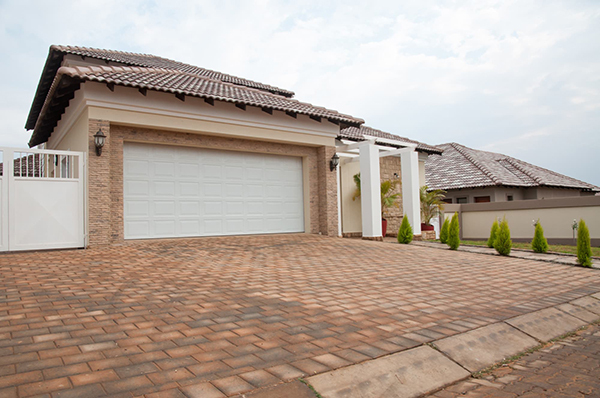 If you’re looking for a good way to cut some energy costs, get a more efficient garage door. Garage door accidents are sadly quite common. If you have an older model, your garage door may not be equipped with child safety features. These protect your little ones, or even pets, from getting caught beneath a closing door. If your current door isn’t equipped with these vital safety sensors, it’s worth the investment to get a new door installed. Loose wires or chords dangling from your door can be a serious safety issue. Typically, they indicate that the door’s pulley system is flawed. It’s less hassle and cost in the long run to replace the door. If you have a wooden garage door, sealing is more of an issue. Sometimes the bottom of the doors can become warped over time, leaving open space near the ground. Prevent drafts, bugs, pests, and other intruders with an updated door. Let’s get real, sometimes you just need to update the look of your home. Your garage door is often the first thing people notice about your house, what image is your door presenting? If you have an older door that doesn’t function properly, and it’s put you through multiple repair expenses already, it’s time for a new one. Safety, functionality, aesthetics? Whatever the reason, if you realize it’s serious time you get a new garage door, we’re here to help. Let us give you an estimate on commercial or residential door installation and repairs today!